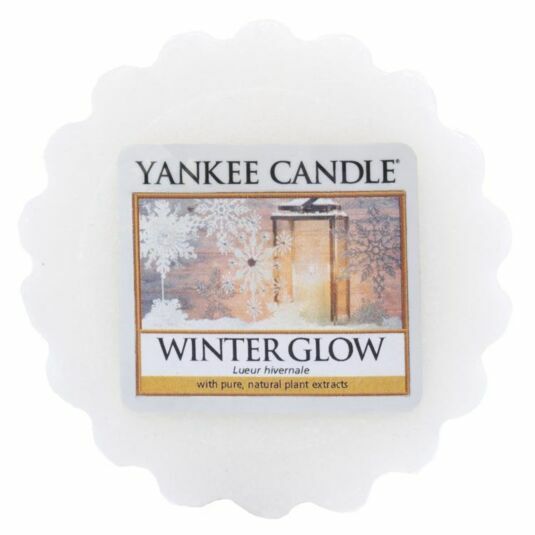 Bring some warming beauty to your home this Christmas with this fragrant scent in a wax melt tart from Yankee Candle, part of the Baby it's Fun Outside and Cosy Inside range. Introduce the frosted freshness of winter with this refreshing fragrance suited to the Christmas season. Enlighten your sense as the scent of frosted leaves on snow-covered trees in the cool air, warmed by golden amber sun rays gently cleanses any environment. This wax melt tart has a burn time of up to 8 hours and reflects a warm, relaxed sense of style that’s always at home, be it in the bedroom, the bathroom, the living room, or anywhere else you see fit. A fabulous gift for a friend or a treat for yourself.